Whether it’s soft and smooth or rough and scratchy, all fur plays an important role to the animal that it belongs to. In the Midwest, where temperatures can drop below freezing, animals use their fur to stay warm during cold winter months. Across the world in the African desert, many animals have patterned fur that serves an entirely different purpose. Check out some animals below and learn what amazing ways their fur helps them survive! 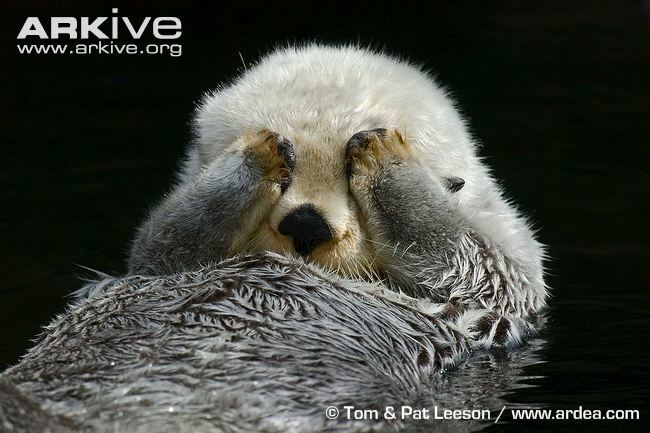 Most marine mammals have blubber to keep them warm, but sea otters do not. These social creatures inhabit seas from Mexico to Alaska and even to Japan. Cold Pacific waters require dense fur and sea otters have it—they can have as many as one million hairs per square inch! Sea otters’ fur is layered, with short, dense underfur keeping them warm and longer waterproof guard hairs keeping their skin dry and preventing heat loss. Arctic foxes are adapted to one of the harshest environments on the planet. Their white coat has the best insulation properties of any mammal, keeping foxes warm in temperatures as low as -58 degrees Fahrenheit! They even have fur covering their paws, protecting them from ice and snow. 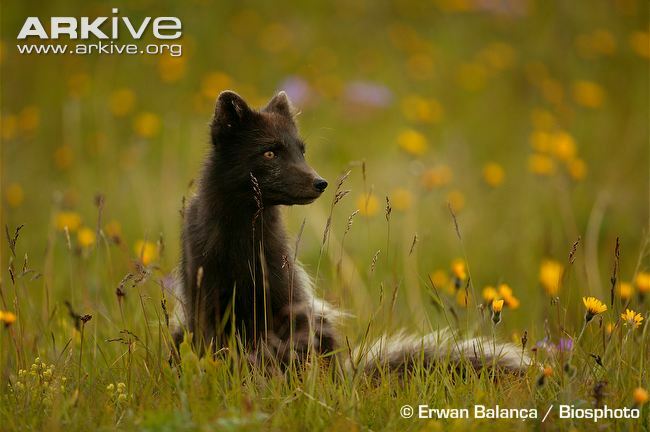 Though they are known for their distinctive white color that camouflages them in their snowy habitat, Arctic foxes’ fur changes color to a brownish grey and loses density in warmer summer months. Ever looked at a zebra and wondered why they have black and white stripes? 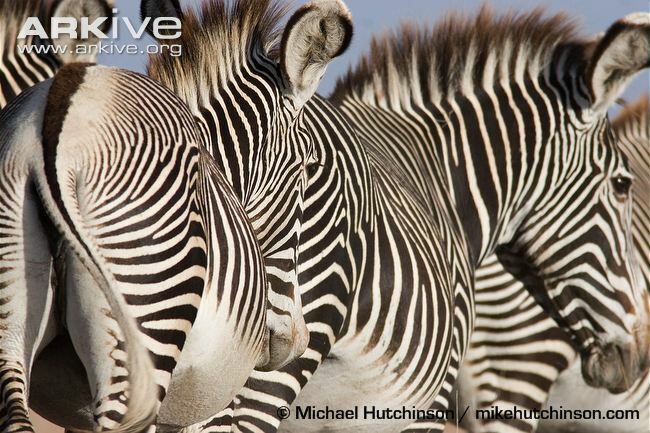 Though this pattern may not appear to be a form of camouflage at first glance, imagine if hundreds of zebras were standing close together. Could you tell where one began and the other ended? Zebras’ patterns are a form of disruptive camouflage, which breaks up the outlines of an animal and can make it difficult for predators to pick out just one to chase. We all know sloths aren’t the fastest moving creatures, so how do they stay away from predators? Sloths spend most of their time in trees, hanging upside down. In order to accommodate this topsy-turvy lifestyle, sloth fur actually grows in a way that sloughs water away from their face and bodies during rainstorms. Their fur also has grooves that allow for algae growth, giving sloths a greenish tint and helping them stay hidden in their lush environment. As an added benefit, the algae is rich in nutrients and provides a delicious snack! Bobcats, a species of lynx, have special tufts of hair that grow on the tops of their ears. Though all lynx have these tufts, scientists are not completely sure of their purpose. These tufts may help bobcats hear better, which is a very important trait for a predator. The tufts may also act like whiskers and be used to detect things above a bobcat’s head. One thing is for sure, though—they are definitely unique! They make look quite different, but porcupine quills are made out of the same substance found in our hair and fingernails, called keratin. Quills aren’t soft and fuzzy like some other fur, but they are a type of hair, something that all mammals have. Porcupines cannot shoot their quills, but they can still be dangerous and are a vital protection from predators. When threatened, a porcupine can make its quills stand straight up, making them look larger than they actually are. Porcupines will also rattle their quills together, which is a warning sign to predators to stay away.